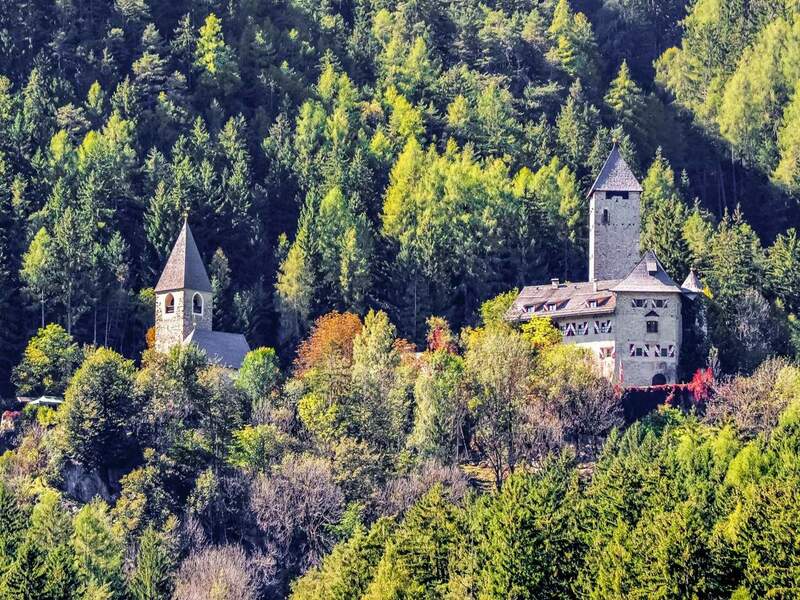 The small village in the holiday region Kronplatz in South Tyrol is a good tip for mountain bikers and cyclists loving long tours through varied terrain, but also for guests who like medieval castles and mysterious ruins, as well as the typical and savory South Tyrolean cuisine. 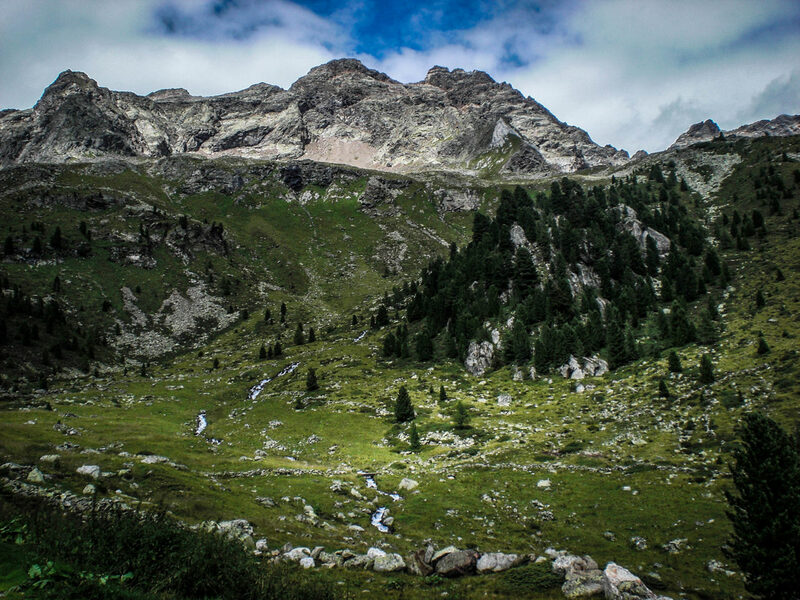 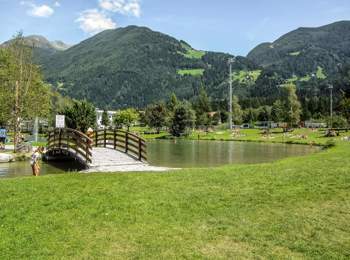 Gais is situated at the beginning of Tauferer Ahrntal, a long side valley of the Pustertal. 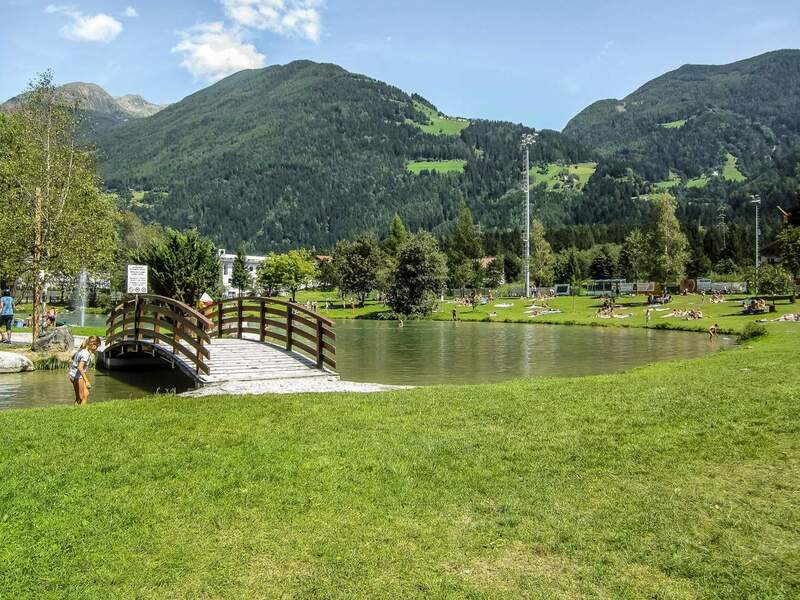 If you decide to pass your holiday here, you have all sporting possibilities you want for your leisure time: in summer hiking, biking, swimming, tennis and so forth – in winter skiing in the skiing resorts Kronplatz, Speikboden or Klausberg. And that is not all. 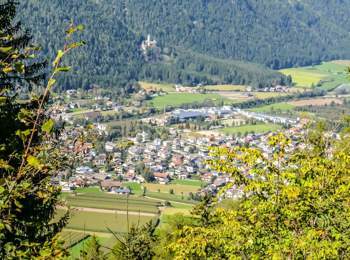 Making a discovery tour through Uttenheim, Mühlbach or Tesselberg – three districts of the municipality – you will experience the mountain country in its most original and rustic state. 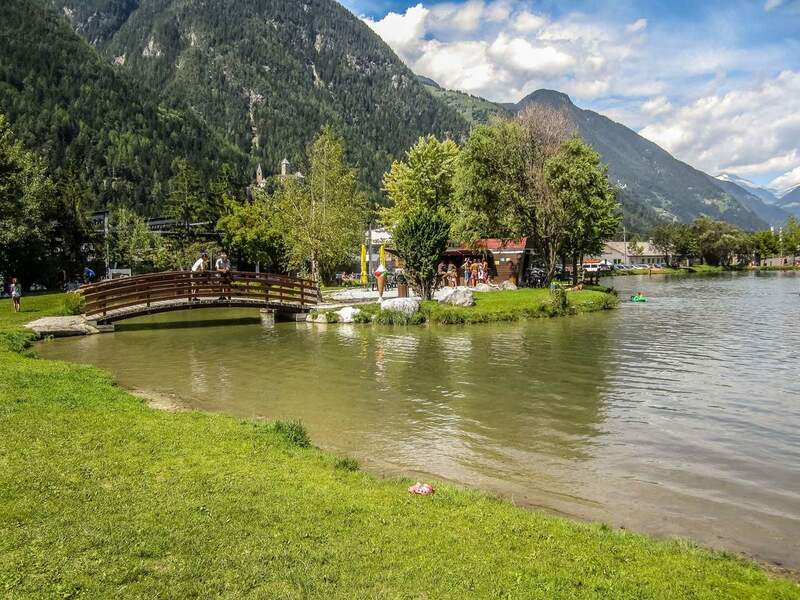 Here, contact with nature and rural way of life still characterizes the daily life. 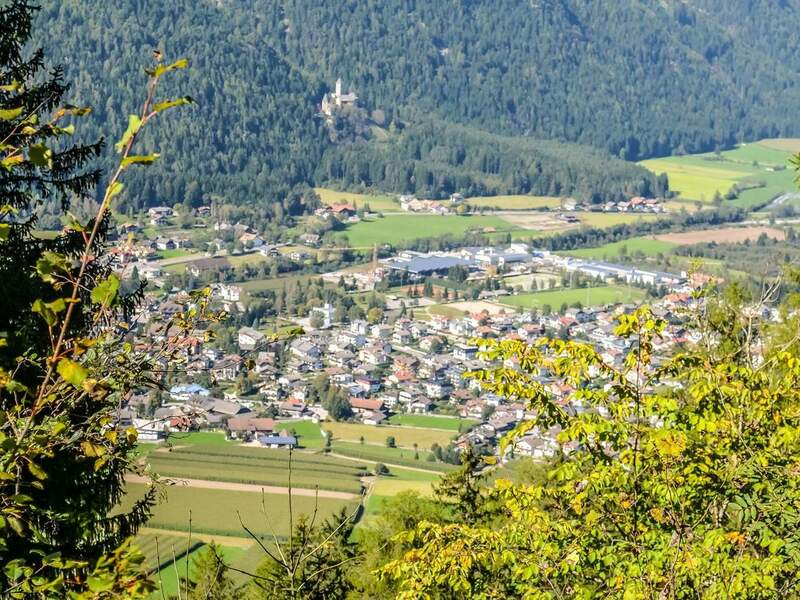 And as a contrast: The nearby city Bruneck is an ideal place for a shopping and sightseeing tour.